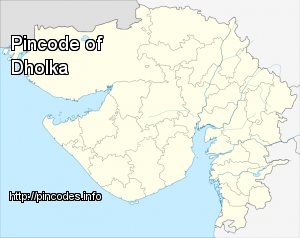 Dholka is a city and municipality in the Ahmedabad District of the Indian state of Gujarat. It is the headquarters of Dholka Taluka, and is 48�km by road via National Highway 8A southwest of the city of Ahmedabad. 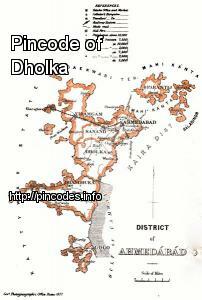 Dholka has an average elevation of 17 metres (56�ft). Large numbers of old buildings in the city suggest that it was important in ancient times; archaeologists have discovered small stone chert tools made of chalcedony, quartz and agate which date to the Middle Stone and Iron Ages.